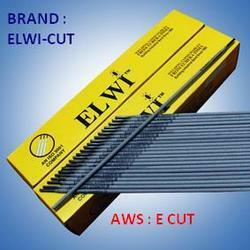 Removal of defective parts of the castings, Preparation of edges, bevelling are uses of this electrode. Gouge cast iron, other metals. Removal of old welds and rivets.